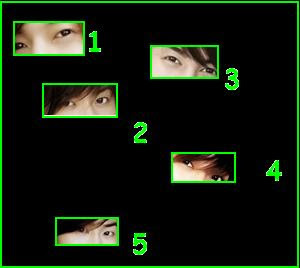 SS501 ASIAN FANS SITE: SS501 Game: Guess Who? I posted this quiz up last December, but I totally forgot to paste the answers! Miane. Well, anyway, here are the answers. 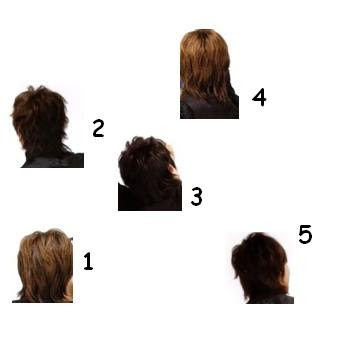 For those who answered in the comments section, find out if you've guessed correctly. If you haven't answered yet, give it a go. I posted the answers at the end of this post so you can still try your best guess before actually seeing the answers. ^_^ Thanks again to kanojokhj for the quiz!